Just this November we made a trip to the mission in Labuan Bajo. This time we thought we would provide a succinct summary of our preparation and travels, and the various ministries and activities that you can participate in while visiting the mission. Currently, the apostolate at the monastery has at least 13 young special needs residents (with more to arrive soon) that the brothers permanently care for. In addition, there are now five professed brothers at the mission, Brothers Nerlito (Superior), Marc, John, Geoffrey and Simon, plus around 20 young aspirants who are in formation to be brothers. This is Part 1 of a series, with this part showing the trip from Brisbane across to Flores finishing at the monastery. We will continue this over the next several months. 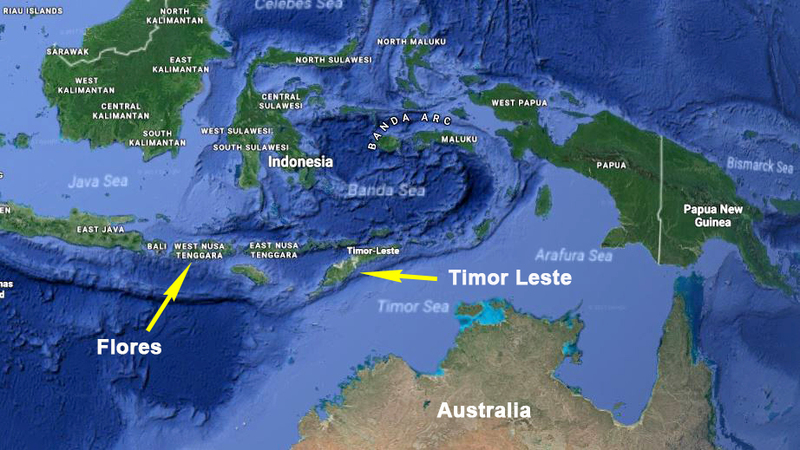 But watch out for the next post, it will be a special one from Timor Leste as Trevor makes a first visit to the Maliana mission next week. See you then with the latest from MOP’s newest mission.